I'm using this build to start streaming while gaming at a respectable framerate. My primary game to stream is Overwatch. With other games in mind like Vermintide and many other great AAA titles. Keep in mind, the price you see below isn't the full price I got it for. Most of these items I got for much cheaper. CPU: This was a obvious pick for streaming/recording. I plan on doing some recording/content creation/streaming, which require a good CPU. The i7 6700k fits the bill. It should be noted, upgrading the GPU is much easier down the line than a CPU. A new CPU would likely require a entirely new Motherboard, RAM slots(if DDR5 becomes a thing). More expensive down that road. 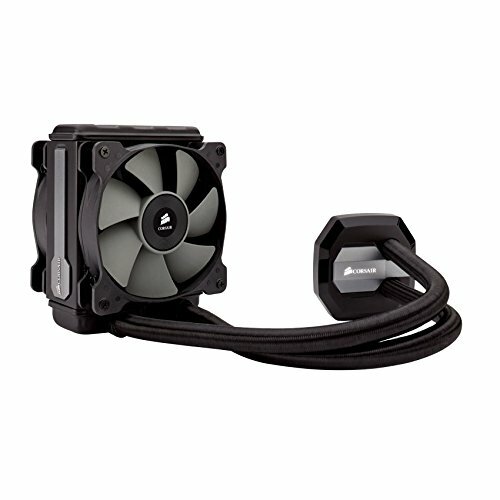 Cooler: Got this on a rebate sale. Pretty silent while keeping my CPU cool under load. RAM: Currently, I have no need for more than 16gb, my old laptop had 8gb and I was near maximum usage all the time with tabs open, Discord, and a game. 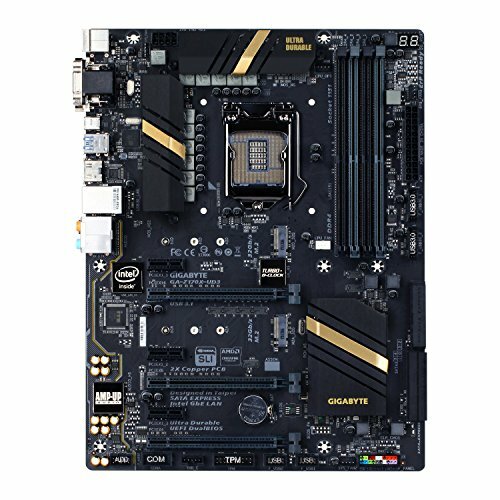 Motherboard: Great motherboard with good I/O features. Great sound quality. Only thing I have about this is it's non-standard ATX size. It's a tad bit narrower than a normal ATX motherboard, so it's only able to use 6 standoffs. Just be careful when installing. Other than that, great motherboard. HDD: Hitachi makes the most reliable drives at a affordable price. I got this one for $79.99, so ignore the $149.99. SSD: I had this in my old laptop using the caddy that came with my Lenovo. 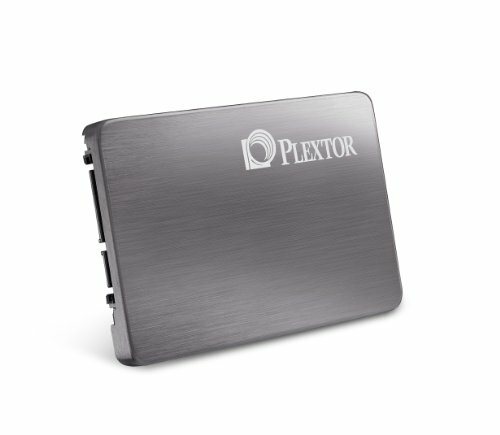 Reliable and fast SSD. Case: The most beutiful case I've seen at this price point with high end features commonly found in $100+ cases. Rubber grommets, PSU enclosure, multi LED lighting, 2 included case fans. and dust filters. PSU: This was a pretty easy pick I do not buy any PSU that isn't reviewed by JohnnyGuru. This one happened to get a perfect 10/10 and is at a affordable price. Plus, it's modular, that's a big bonus. Better cable management. OS: I don't know anyone who doesn't use Windows in a custom build. Adding to this fact, everyone I know uses the OEM version, who doesn't? Counting all the rebates and Black Friday/Cyber Monday sales, I spent ~$1,160. Perhaps the best case I've seen at this price point. It includes features that you would normally see in a $100+ case. Nice cable management with Rubber grommets. LED lighting, dust filters, and a separate enclosure for the PSU. Great PSU for the money. The real winner for this pick was the perfect 10/10 review from Johnnyguru himself. I would never buy a PSU that isn't reviewed by him or it receives a bad score. Modular PSU's are nice for people who care for cable management. Which, I'm a fan of. It bothers me when I see other people's build, the cabling in it is horrendous. Yea. I was thinking about it, if I had the extra funds. Since streaming/recording/content creation is CPU heavy, I went with the 6700k. 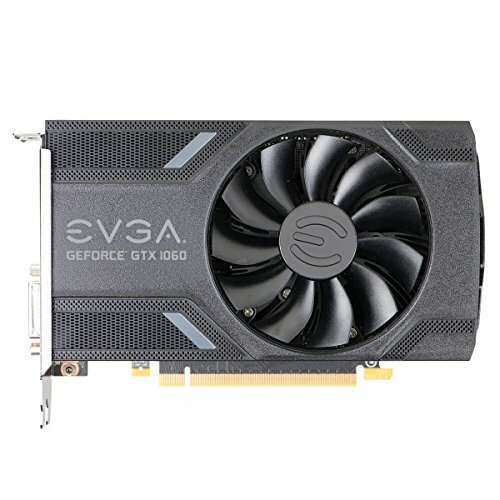 I can always get a 1070 or 1080 in the future or any card that comes after it in the next 2-3 years. And I play some games that are quite CPU intensive. 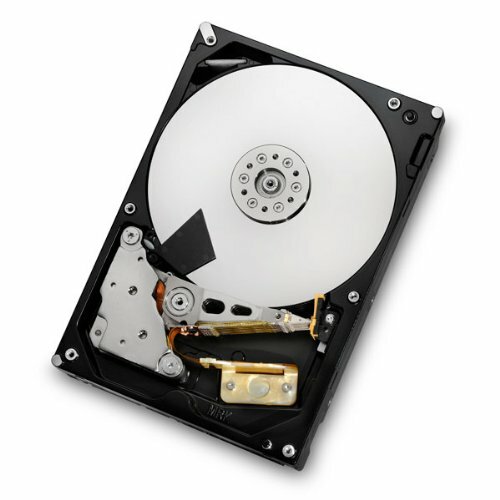 Were you able to find the HDD on sale or was the price wrong, almost half off is pretty a good deal. I was able to get it for the price I mentioned above. The price listed in the list is slightly wrong. It's really around $80. As it is listed on Newegg. I'm just curious if you think the 6700K is overkill now that you have the machine. Of course, it depends on the video editing software you are using. 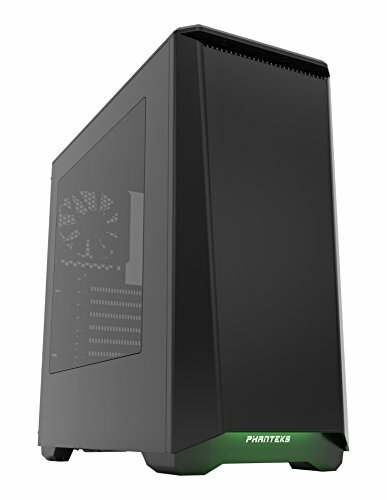 My next build will be for streaming/editing as well, not sure if I should upgrade to the i7. It is also dependent on what you do while streaming/gaming at the same time. As streaming itself is CPU intensive. Although, some of the games you may play are actually CPU bound/heavy. If you play CPU intensive games and stream at the same time, a i7 isn't a bad pick. Just upgrade when you feel the time is right. True... Thanks for the advice. DDR5 isn't a thing. GPUs have GDDR5. 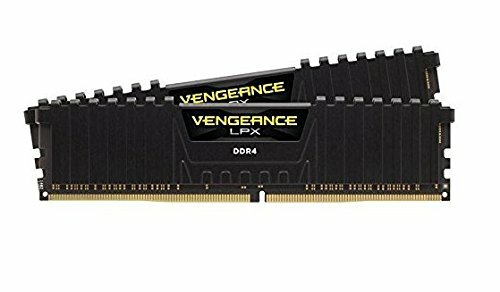 Samsung is making ddr5 memory set to release in 2017 so its happening pretty soon.